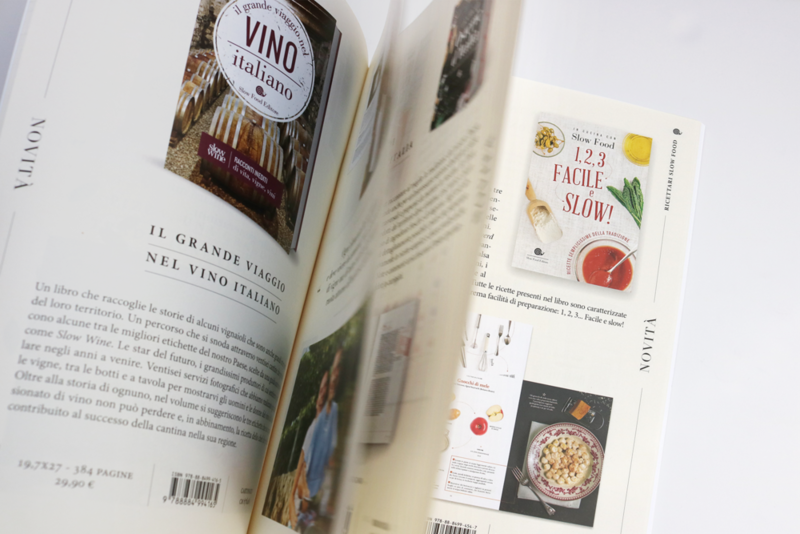 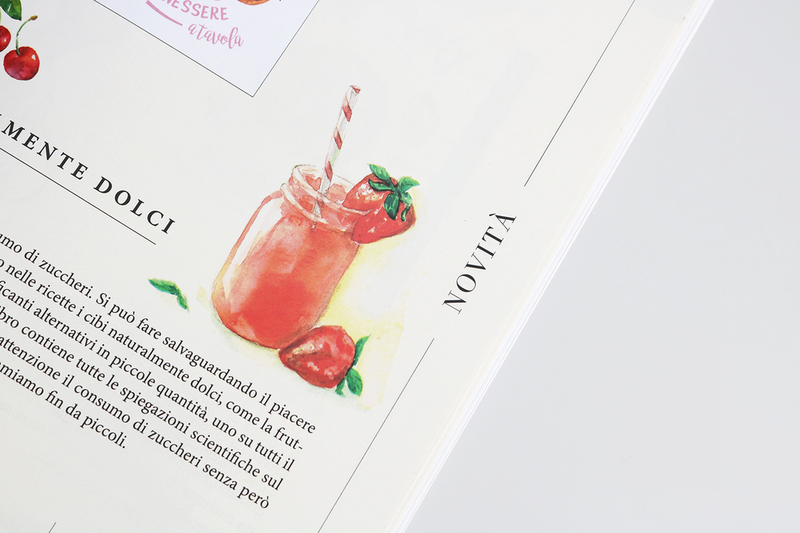 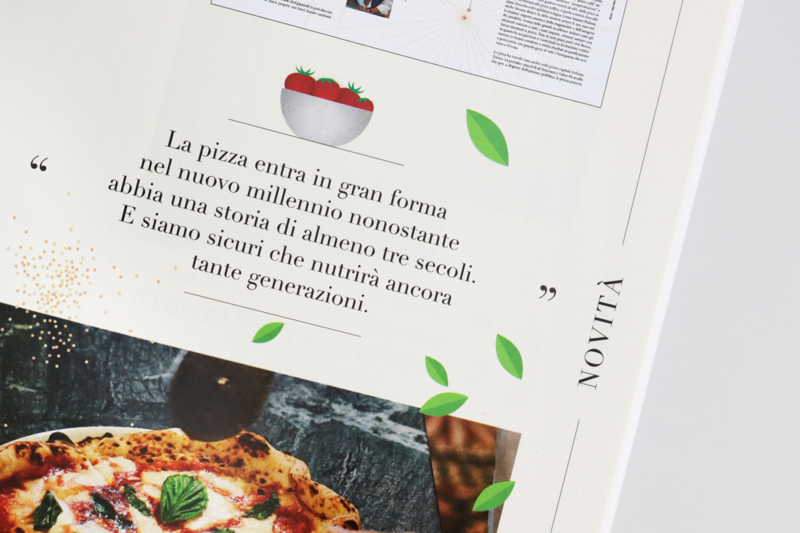 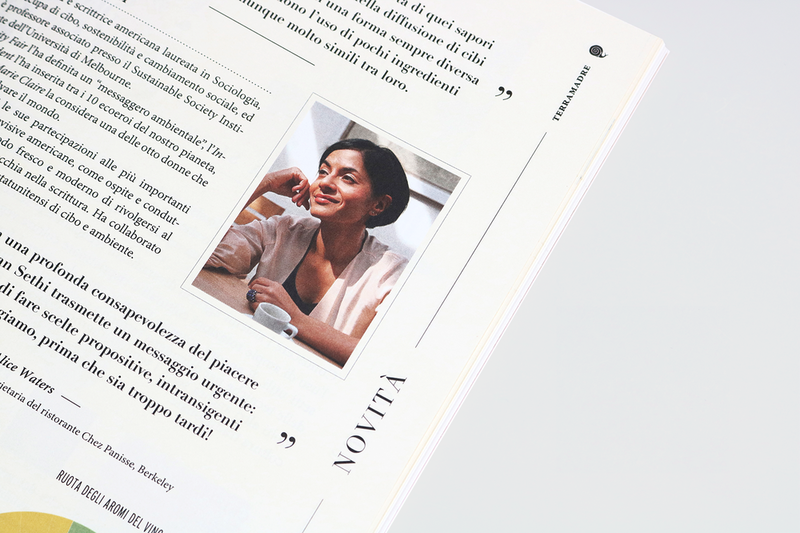 How to represent Slow Food Editore books production on a cover? 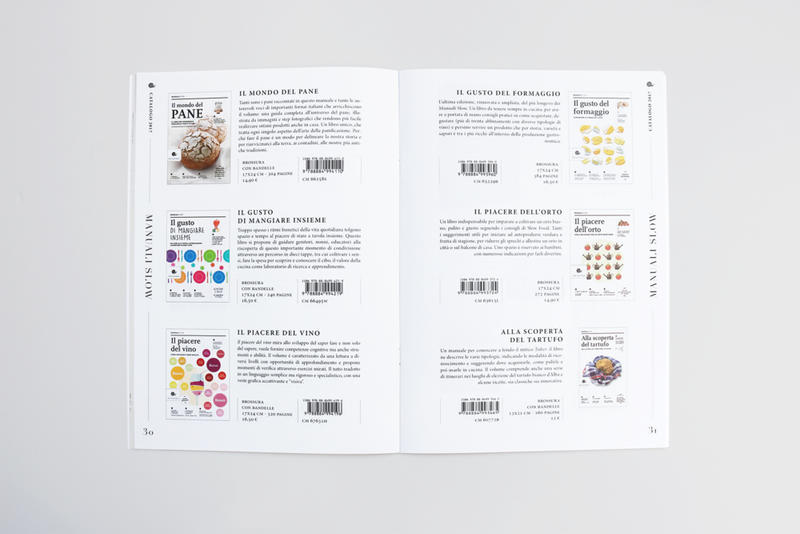 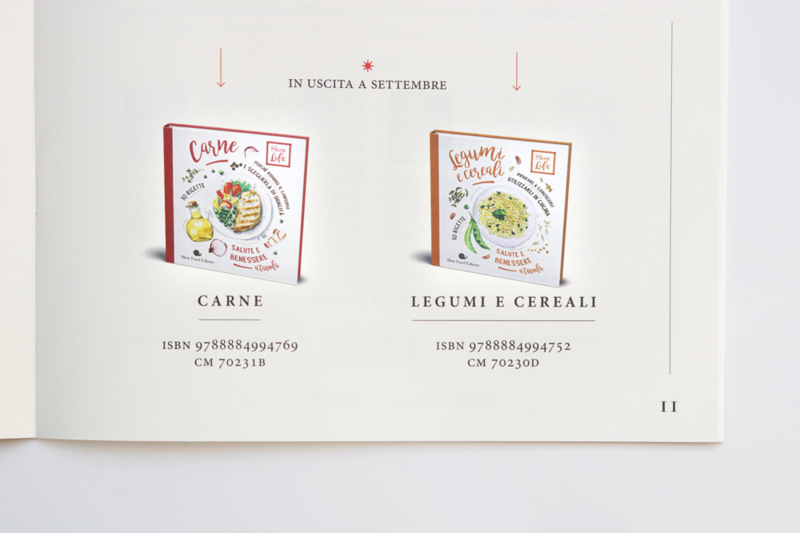 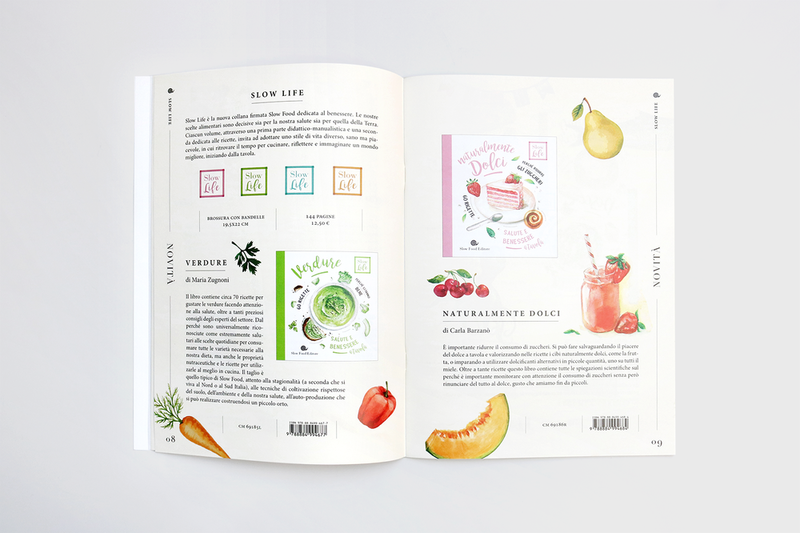 A pattern made of book icons has been designed for this year catalogue, with a layout that create an infinite and continuos pattern when many catalogues are placed next to each other. 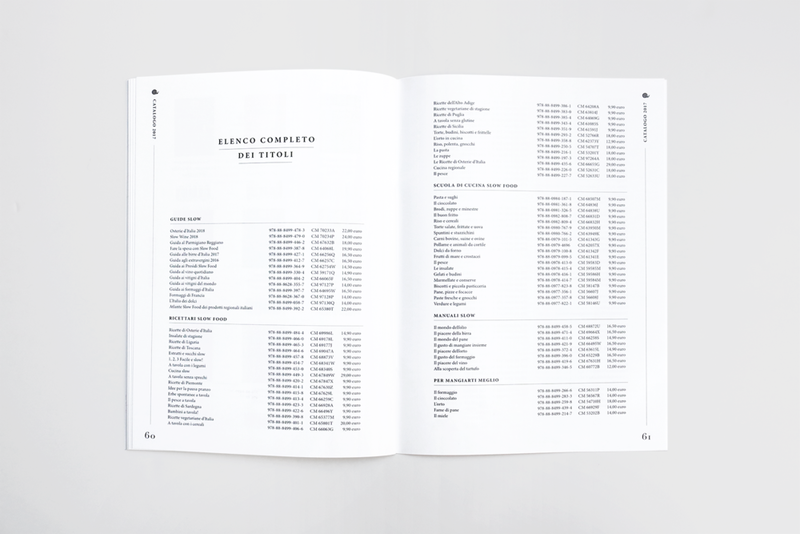 Have a look at the full 2017 catalogue here!